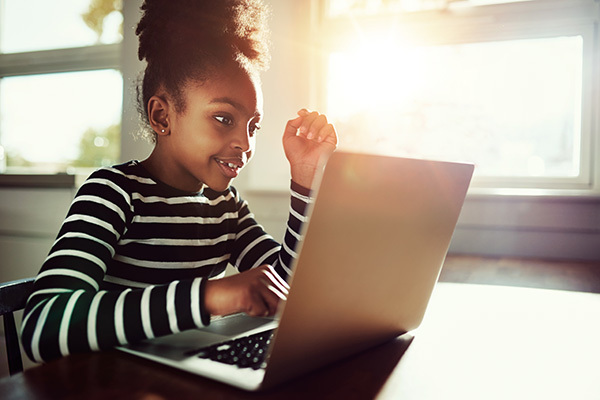 Salesforce for K-12 Education helps schools and districts build stronger collaborative relationships with students, parents, and supporters. Become a Connected School to drive student success through collaborative, 360-degree data views. Fill out the form to watch this demo and learn more about the possibilities for Student Success.